Full Conceal, makers of the foldable M3D design, now offers gunsmithing services to allow current Glock owners to convert their full-sized pistols to the M3D style. 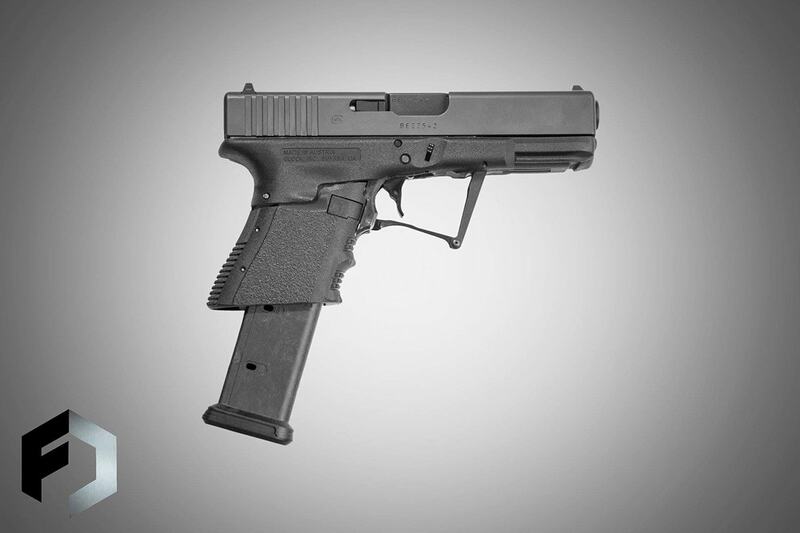 Available for Glock 19, 23, 25, 32 and 38 on Gen. 3 frames, the M3D conversion process involves cutting the factory Glock frame and grip in order to make room for the latch and folding trigger. Full Conceal replaces the Glock trigger shoe with a proprietary folding trigger show and adds hinges to the grip. A latch mechanism and folding trigger guard are all also added to the build. 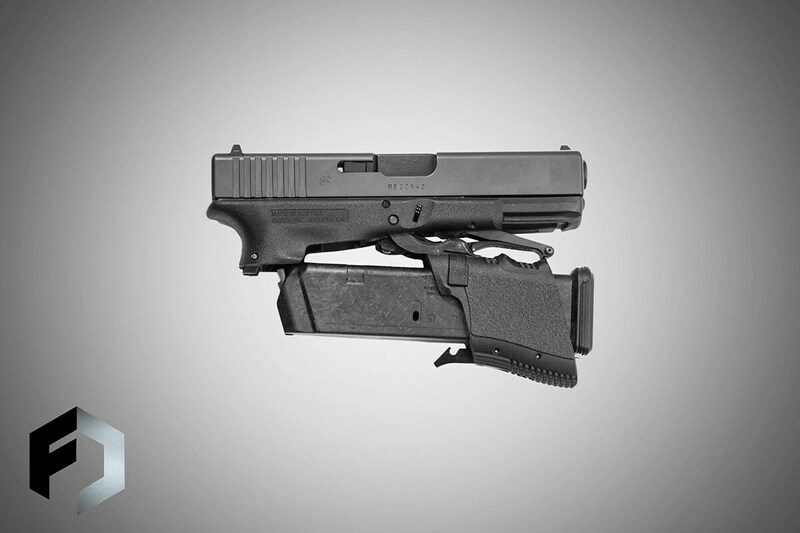 All-in-all the work and extra parts align to allow converted models to fold, granting more concealment to users who still want to carry a full size pistol. Though the conversion will void any factory Glock warranties, Full Conceal says customers will be covered under its own guarantee and warranty. Under this, the company will repair the gun if it breaks in addition to fixing any defects; however, normal wear, abuse or neglect in maintenance are excluded under the warranty. Though Gen 3 Glocks are currently the only models eligible for M3D conversion, Full Conceal says Gen 4 and Gen 5 modifications are on the horizon. The M3D Conversion gunsmithing is priced at $749.